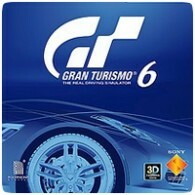 Gran Turismo 6 was confirmed for release this December at Sony’s Gamescom Press Conference, in addition, the Gran Turismo movie was also officially confirmed. 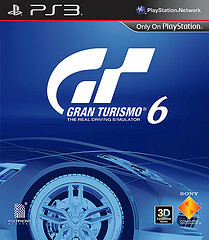 The game will be releasing on December 6th 2013, and will be available in to versions: GT6 Standard Edition and GT6: Anniversary Edition. 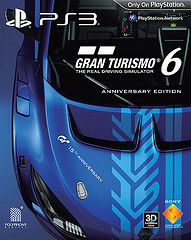 The GT6: Anniversary Edition comes packed with a host of extras, including special Anniversary Edition Steelbook, 20 x 15th Anniversary Edition cars with performance and livery enhancement; 1M in-game credits and custom paint chips, race suit, race helmet and PSN avatar. The Apex II game guide has been removed from the package, and instead will be available to everyone via the Google Play Store and iTunes.